Capo d’Africa is in central Rome and is surrounded by trattorias as well as historical points of interest. 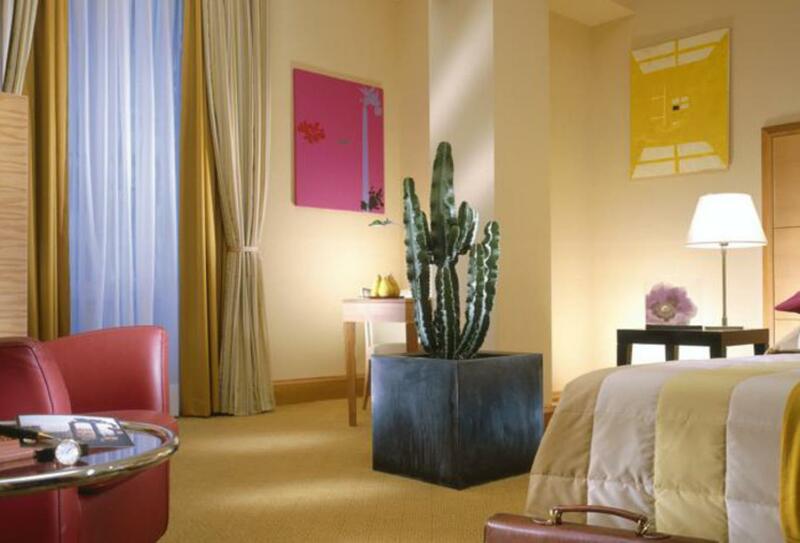 It is decorated using modern Italian designs and the hotel has a gym, bar and rooftop terrace. 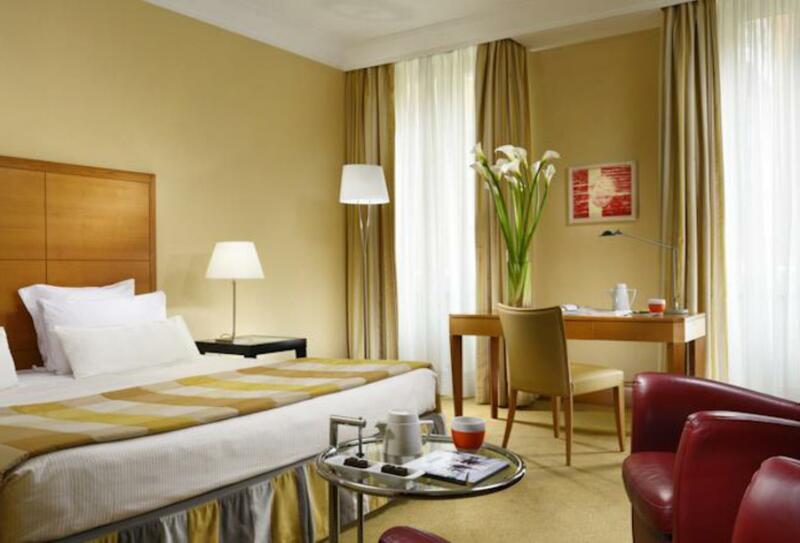 It is close to shops, ice-cream parlours, cafes and there is a bus station close by to explore other areas of Rome. The terrace is a fantastic place to dine out or have a beverage whilst enjoying the views across the city. The restaurant serves a la carte food and traditional Roman and Italian cuisine. 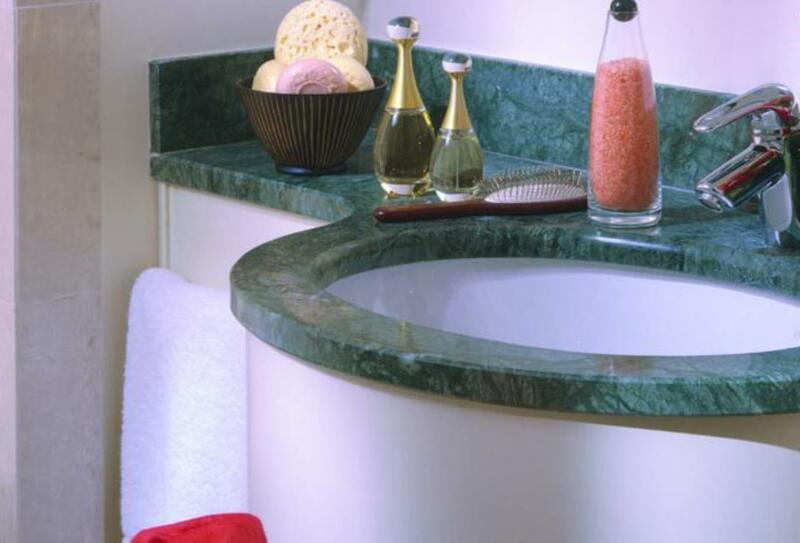 Each room features one double or twin beds and a mini-bar, bathrobe and marble bathroom. 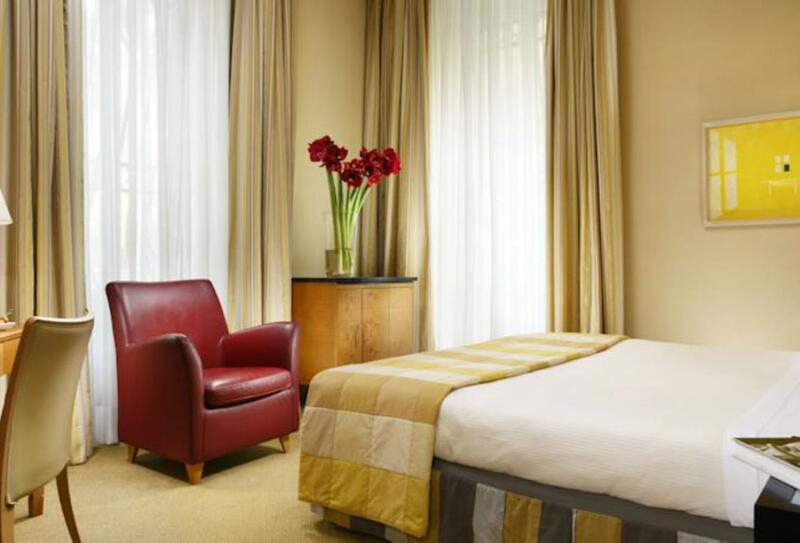 Each room has one double bed and is decorated in warm tones of yellow, red and green. It includes free mineral water, extra pillows and a mini-bar. 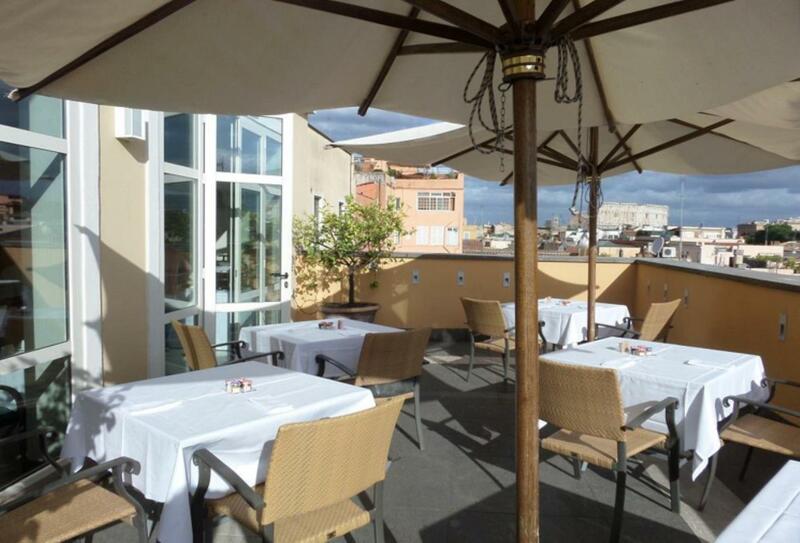 The bistro is located on the top floor of the hotel with panoramic views across the Rome skyline. The menu is seasonally prepared using the freshest of ingredients and is open from 19.00 to 23.00 Monday to Saturday. Serves a range of food, snacks and drinks throughout the day. 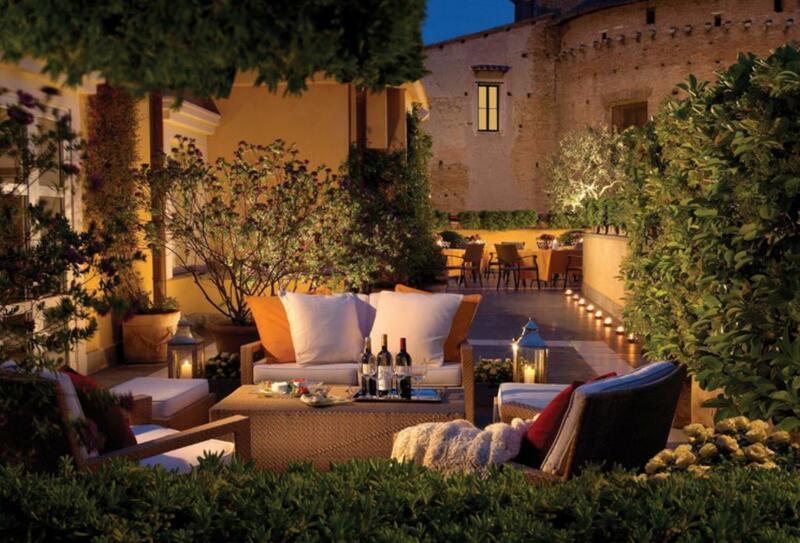 This rooftop bar has spectacular views all across Rome including the surrounding bell towers. The bar is open daily depending on the weather and serves a variety of snacks and drinks. 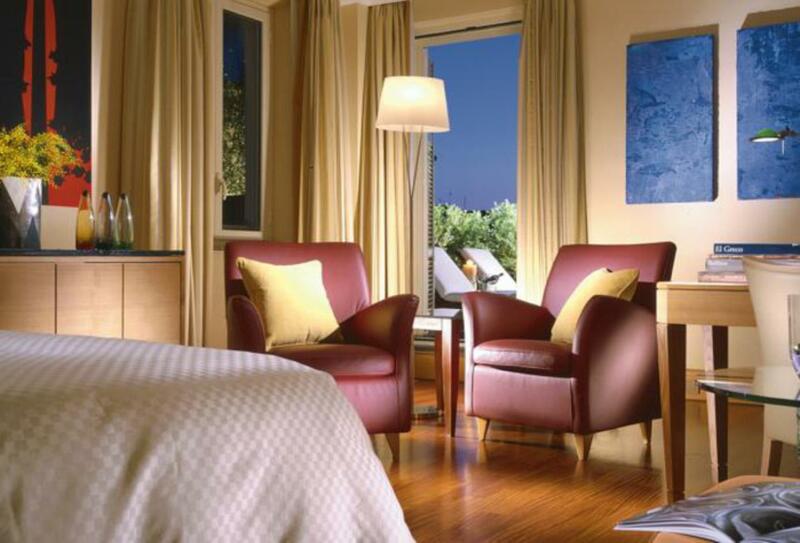 Capo d’Africa Hotel is in central Rome and it is a 27-minute drive to Leonardo da Vinci International Airport.